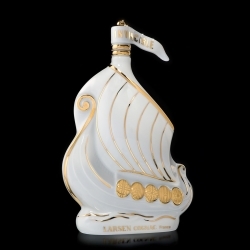 Exclusive presentation from the Larsen House made of authentic Porcelaine de Limoges or of glass hand-painted with 24-carat gold by artists craftsmen. 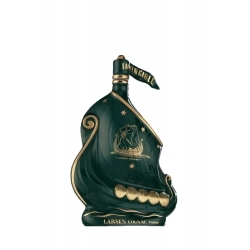 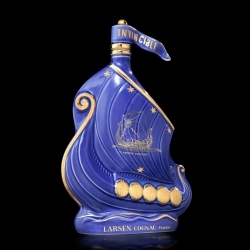 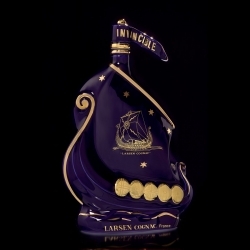 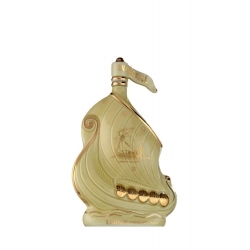 A beautiful item which appeals to collectors and lovers of valuable decorative decanters. 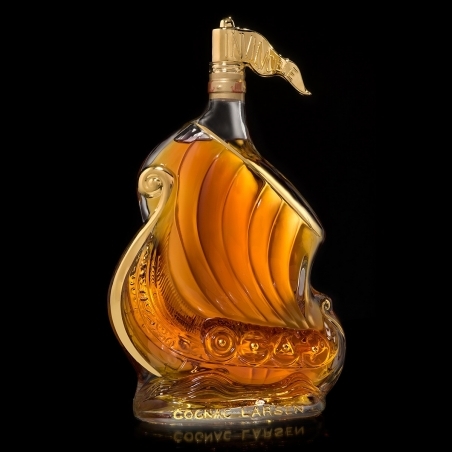 The content is a Fine Champagne cognac - a blend of the two most highly rated districts, i.e. 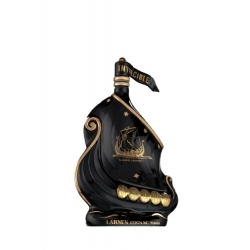 Grande and Petite Champagne - served unchanged since the creation of the decanter in 1952. A special, smooth and delicate cognac with floral bouquet.